Prevailing business wisdom says that if you are not growing, you are failing. And while it is not necessary to double or triple the size of your business every year, it is important to take a proactive approach to attracting new customers. With the new year ahead of us, now is the time to plan for the next 12 months. How do you plan to bring in new customers, draw back returning customers, and increase recognition of your business? Growing a business is not easy, but one aspect of expansion that can’t be ignored is marketing. No matter how exceptional your products and services are, if potential customers do not know who you are, what you do, and where you are located, they will never step foot through the front door. The good news is that marketing does not have to be a costly, time consuming, or confusing process. There are simple steps you can take to get your name out there in 2014. Use this simple guide to help you thrive in the coming months. The name of your business is one of its most distinctive features. Make sure that your name is prominently displayed in a highly visible location. This has two positive effects. It helps create an identity for your business that sticks in the minds of customers and makes it easy for them to discuss with friends and family. It also confirms to everyone that passes by the front of your location that this is a business, and it is open to the public. This may seem simplistic, but imagine the consequences if people didn’t know the name of your company. For many business, the nature of the services offered is not self evident. This is especially true if a business offers services that go above and beyond. Imagine, for instance, a gym that also offers tanning. Potential customers know they can go there to workout, but they may be unaware of the tanning beds. Make sure it is clear to both pedestrians and motorists what exactly it is that you do, even if it seems obvious. Try to communicate your core services and most unique features in simple, direct language that can be immediately digested. 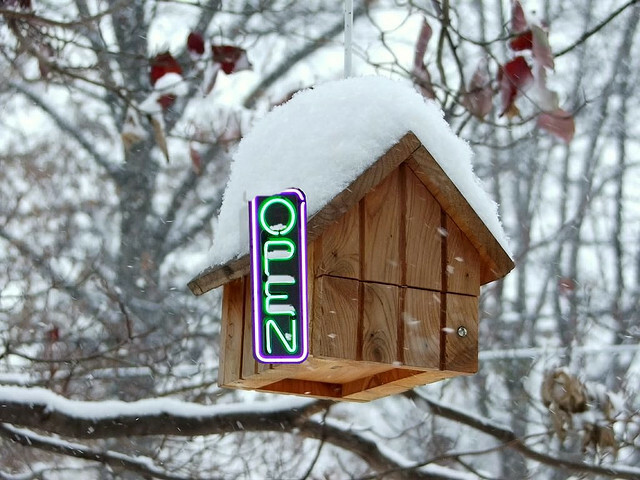 One of the most underrated marketing tools of all time is an Open/Closed sign. People need to know when you are open, and, conversely, they will appreciate knowing when you are closed. Make sure that it is easy for passersby to tell when you are available to do business. Also, if you offer special hours like early morning opening times or 24 hour service, find a way to highlight this. The look of marketing is just as important as the message. You can promote recognition and set yourself apart from other businesses by adopting a few basic branding strategies. Pick signature colors for your business and highlight them in your marketing messages. 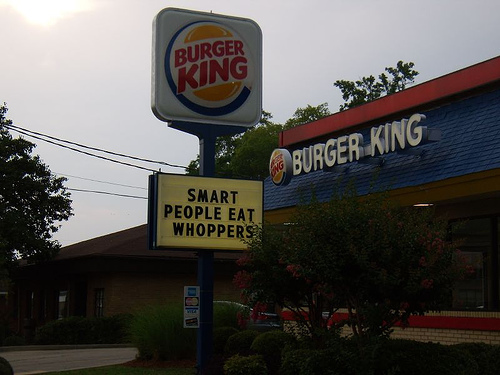 If you have a logo or slogan, display it on the front of your building so that it sticks in the minds of customers. Make your business unique by injecting some humor into normally dry communications. All of these are simple ways to stand out from the crowd. As you may have noticed, all of these marketing objectives can be accomplished with the right signage. The signs you put up are a major asset, and they are one of the first things that potential customers notice. 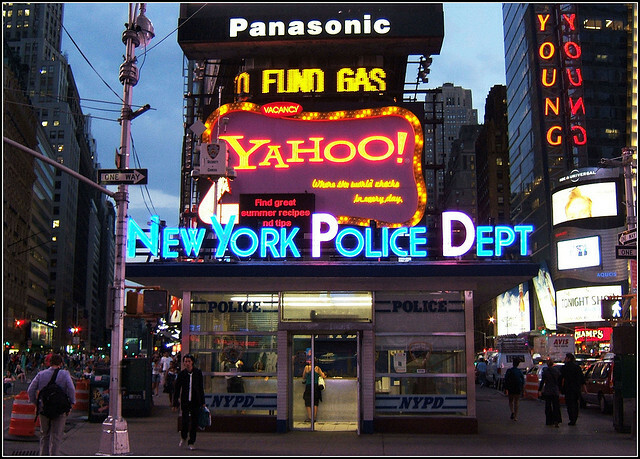 If you need to update your signage, go with bright, bold, energy efficient neon signs. They communicate your message 24 hours a day, are impossible to miss, and they can be customized to meet the exact needs of your business. 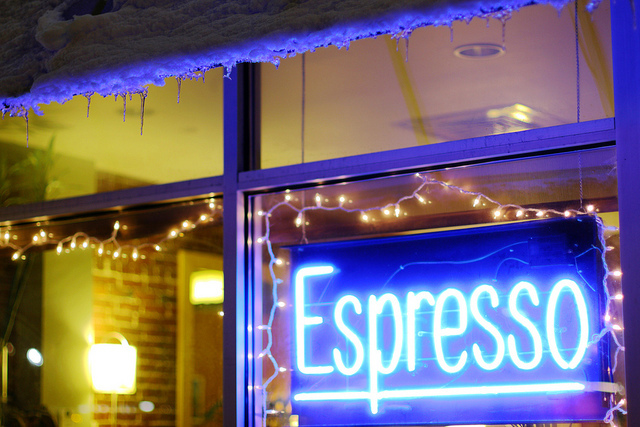 A small investment in neon signage now will help you grow your business all day, every day, all year long. This entry was posted in Business Strategy on January 7, 2014 by Eli Coniglio. Marketing is more important for small businesses than it has ever been before. As larger outlets have begun offering many of the same services and product offerings that small businesses have built their reputation on, the level of competition in the marketplace is intense. That is why it is crucial to take steps to attract new customers and keep old ones. Luckily, there are a number of low cost marketing strategies that have proven themselves to be effective. These range from classic tactics like effective signage, to newer 21st century customer outreach approaches based online. If you want your small business to get noticed and thrive, even in a tough economy, make an investment in one or all of these marketing strategies. Many small businesses have relied on some sort of loyalty program to encourage customers to come back over and over again. For instance, a sandwich shop might offer customers a free meal after they have purchased 10 sandwiches. Strategies like this are both exciting for the customer, and cost effective for the business. If you do institute a loyalty program, make sure that everyone who comes through the door knows about it, and make it as easy as possible to participate. Never underestimate the power of a discount. Shoppers are always looking for a value, and the right coupon can attract streams of new business. You can opt to print out paper coupons and distribute them through the mail or local media, or you can choose to participate in online coupon programs like Groupon or Living Social. Make sure that the deal you offer is appealing enough to entice customers, but not so generous that it erases your profits. If you have a relationship with other small businesses near you, or in complementary industries, find a way to combine your marketing efforts. You can use the other business as a way to distribute advertising about what you do, or to offer joint discounts. The key is to identify the businesses that your potential customers are likely to frequent, and to create an arrangement that is mutually beneficial for both businesses. A custom neon sign one of the oldest marketing strategies for a good reason. Customers need to know who you are, what you do, and why you do it better than the competition. The right neon sign or led sign is a way to communicate all this crucial information to anyone who passes by the front of your business. 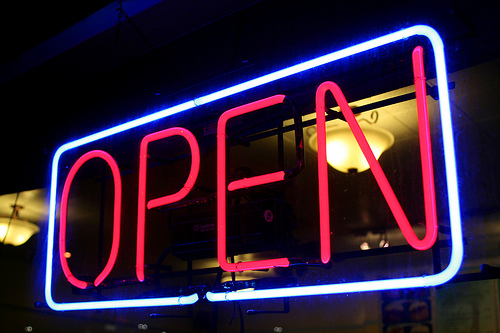 A simple open sign, closed sign, or one that lists your operating hours can bring in a surprising amount of business. There are lots of techniques for creating effective signage, but neon signs have shown themselves to be unmissable. They are bright, colorful, and they communicate something about your business day or night. Marketing your small business does not have to be a challenge as long as you approach the task thoughtfully. Identify your target customers, and then figure out what is appealing about your business. Creativity goes a lot farther than a big budget, so don’t be afraid to think outside the box. If you give potential customers a compelling reason to visit your business, they will be excited about walking through the front door. This entry was posted in Business Strategy on November 13, 2013 by Eli Coniglio.